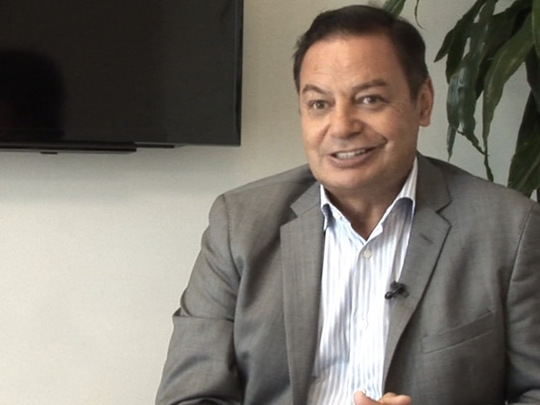 Tainui Stephens (Te Rarawa) is one of our foremost Māori broadcasters. 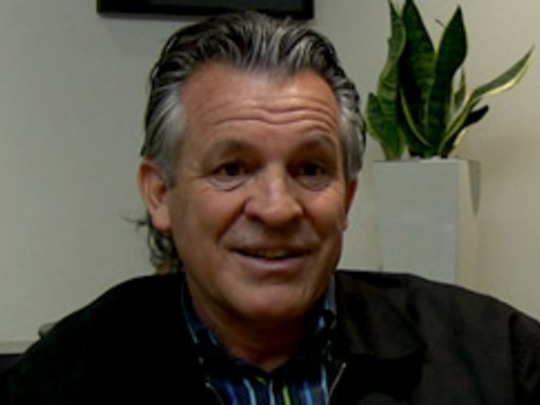 He has worked as a reporter, writer, director, producer and executive producer. 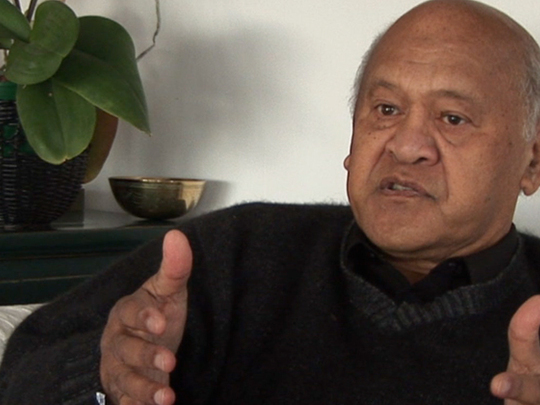 His credits include Maori Battalion March to Victory and The New Zealand Wars. 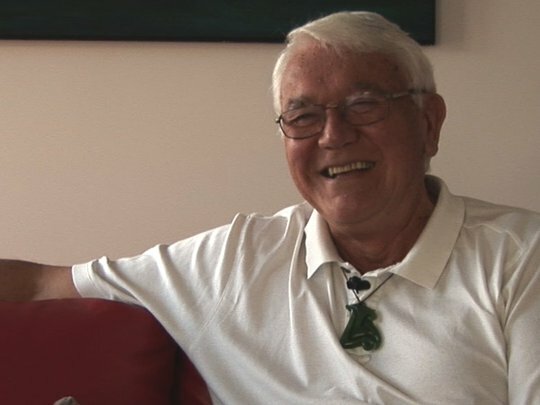 Stephens was a stalwart of TVNZ’s Māori Programmes department in the 1980s and 90s, working on the regular series Koha, Waka Huia, Marae and Mai Time. Producer Rhonda Kite, who runs Kiwa Media Group, has worked on television, film, and interactive book projects. 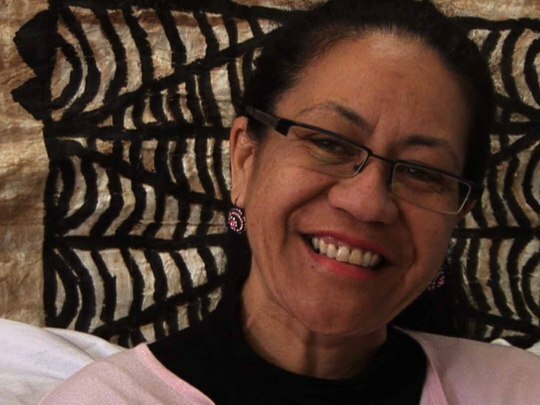 Her first production was award-winning 1998 documentary Otara: Defying the Odds. She also produced the controversial Chinks, Coconuts and Curry-munchers and, on the big screen, Squeegee Bandit. 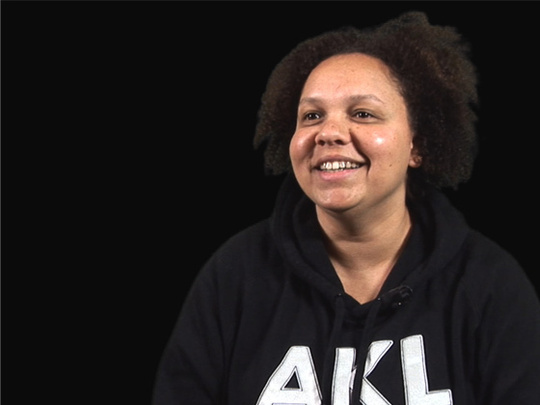 Kite produced anthology series Mataku and long-running arts show Kete Aronui. 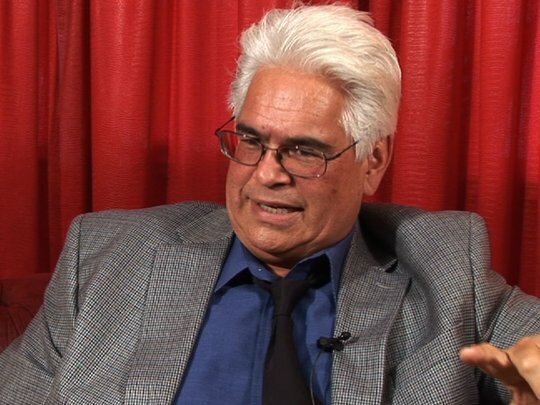 Kiwa Media Group has also pioneered a process of dubbing films into other languages. 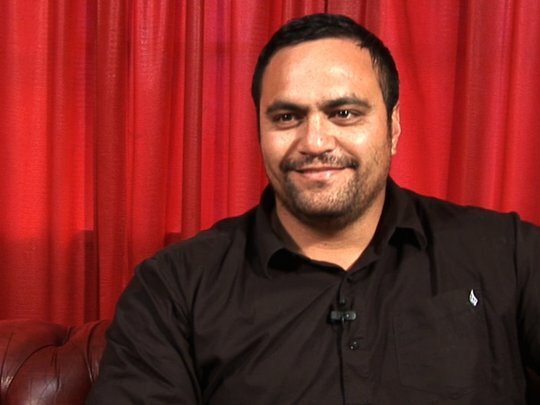 Bailey Mackey is a former reporter on Te Karere and 3 News, who is now producing commercial Māori series through his company Pango Productions. He was the main creative force behind high profile show The GC, and reality series The Life and Times of Temuera Morrison.